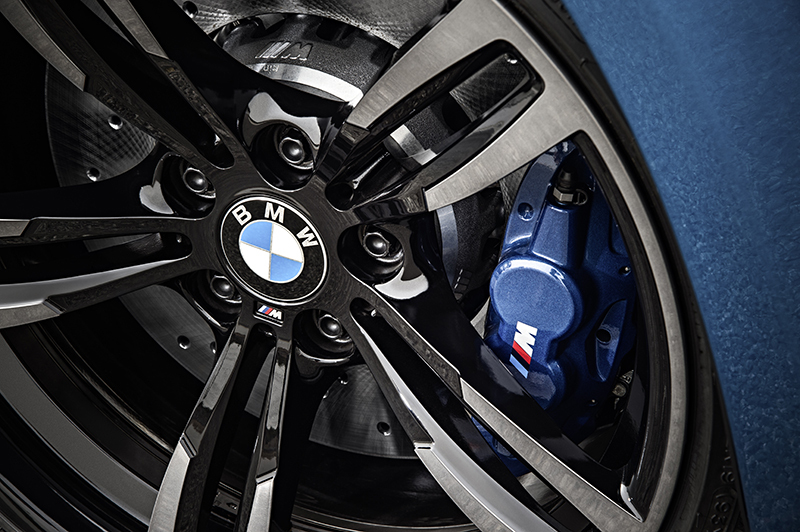 BMW M GmbH unveiled the newest member of its product family. 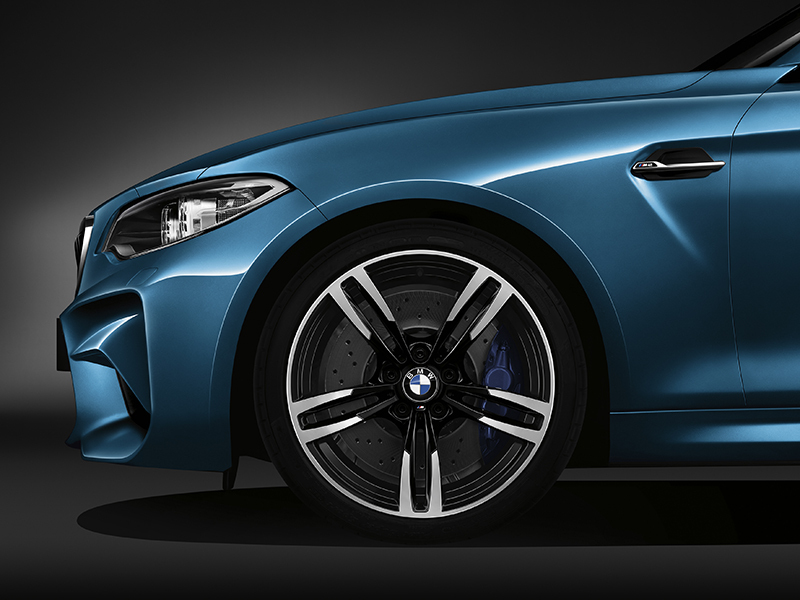 The coveted M badge has been placed on the popular BMW 2 Series in the form of the all-new 2016 BMW M2. The 6-cylinder under the hood is in keeping with the finest M tradition, ensuring unbeatable driving dynamics on the trace track with exceptional power delivery and the signature, outstanding driving behavior thanks to rear-wheel drive agility and lightweight aluminum M Sport suspension. The innovative M TwinPower Turbo technology ensures outstanding torque available across a wide rev band with rapid responses and excellent efficiency, raising the pulse with its distinctive engine soundtrack. 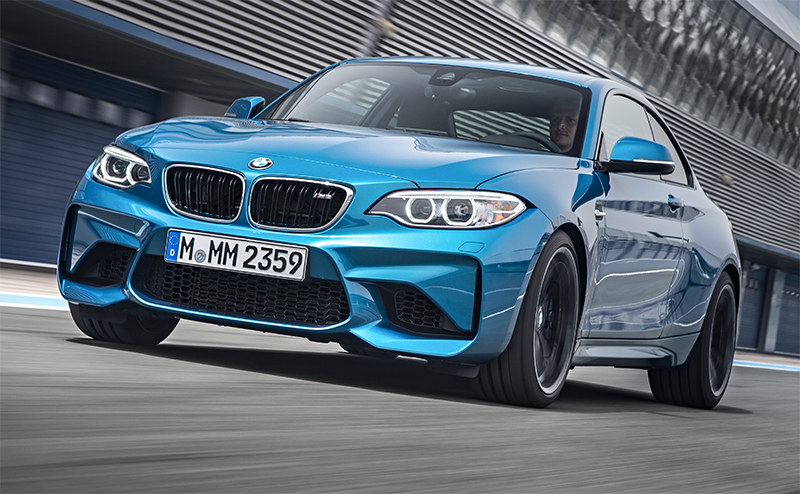 The BMW M2 will be available at authorized BMW centers with a limited range of options starting in spring of 2016. Price will be disclosed closer to market launch. 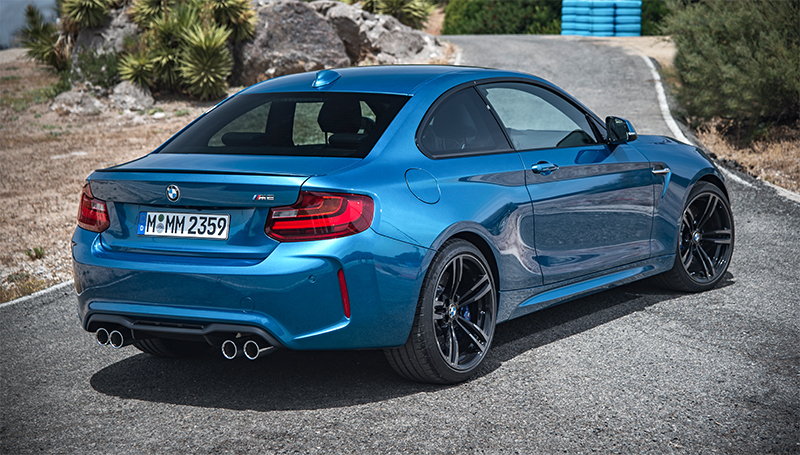 The all-new BMW M2 comes as standard with a six-speed manual gearbox, which stands out with its compact design and low weight. The use of a new type of carbon-fiber friction lining enhances shift precision. An engagement speed control function, which blips the throttle on downshifts and lowers the engine’s revs on upshifts, makes gear changes even smoother and lends the car additional stability during hard driving on the track. Experienced drivers can still take pride in performing the task of perfectly orchestrated down-shifts on their own by deactivating the system in DSC OFF mode.